Vane pumps are a positive displacement technology that has become the core of the beverage industry. 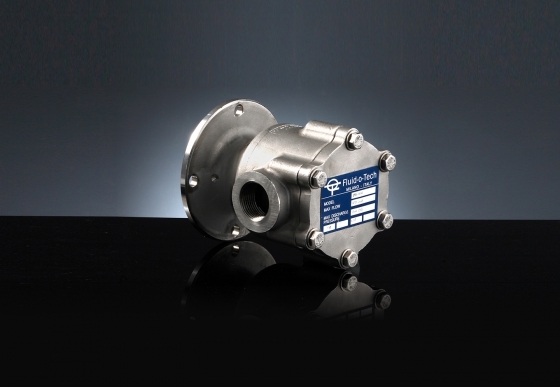 Offering exceptional pressure and suction capability combined with an extensive range of flow rates, vane pumps also offer a very cost effective solution. Available with mechanical seals or a magnetic drive interface, vane pumps have applications across many different industries. For ultimate control, the TMFR integrated drive offers compact performance and eliminates motor wear issues.